Want to get someone special that extra special experience? Need a gift for someone who loves the outdoors? Then you have come to the right place. Father’s Day or even as a retirement present. 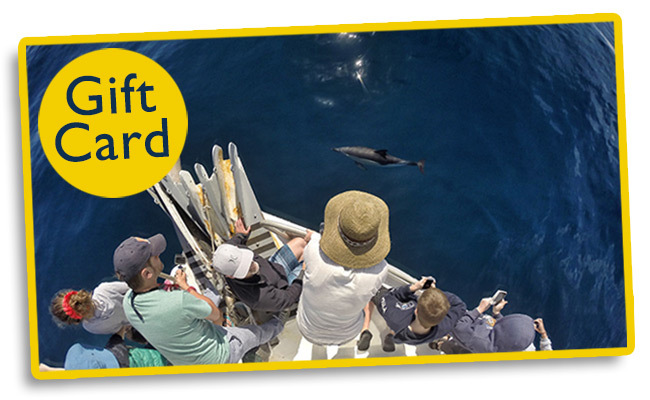 Give someone you love the gift of a Bay Explorer Best Day Ever cruise full of great, life-long memories! Our 6-8 hour marine experience includes …cruising on our comfortable vessel BAY EXPLORER. The shared knowledge and passion of our professional and experienced captain and BEST DAY EVER crew and activity guides. Binoculars if you have them (we have a pair on board but if you have your own please bring them). Note that extra items can be left on the boat while you participate in our water sports.